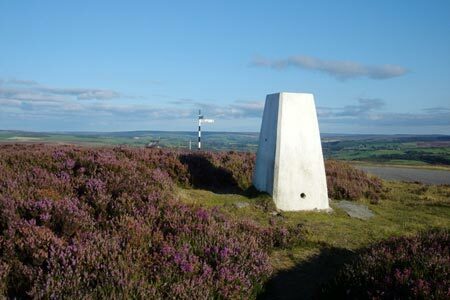 This North York Moors walk covers the moorland between Scaling Reservoir and the Esk Valley. It gives good views southwards into the Esk Valley and northwards towards the coast. Navigation skills are useful especially in poor visibility.